Salami rejects appointment to monitor graft cases – Royal Times of Nigeria. According to report gathered,Justice Salami stated that the committee may not work as “efficiently expected” because of the businesses of some members. 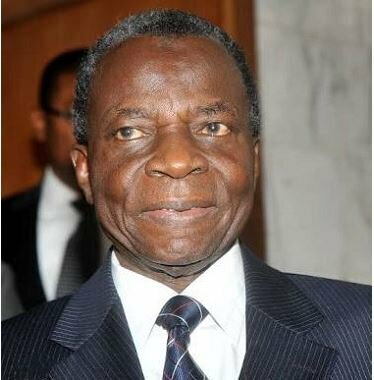 The report also stated that Justice Salami is said to have consulted widely with leaders on the Bench and in the Bar before resolving with his family to reject the offer. however, the rport also stated that the CJN might have to brief members of the NJC to search for another credible chairman.